The Pantone Colour Institute has spoken and the 2017 Colour of the Year is the very bright ‘greenery’ so we can expect it to appear prominently in fashion, interiors and design. But how can we introduce it into our home we ask Jayne Ellis of Just Jayne Interiors? 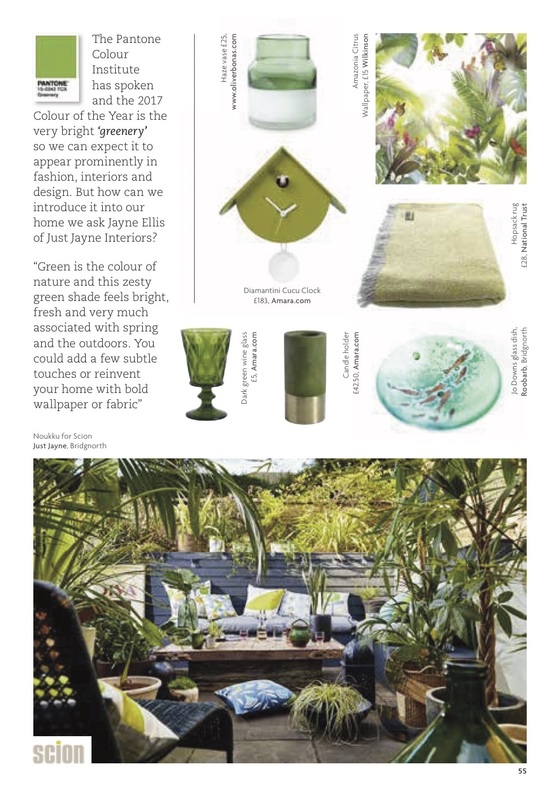 “Green is the colour of nature and this zesty green shade feels bright, fresh and very much associated with spring and the outdoors. 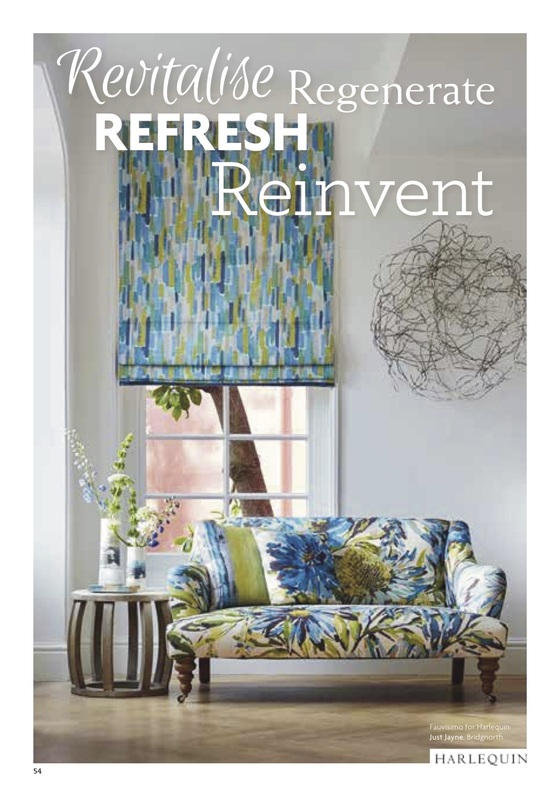 You could add a few subtle touches or reinvent your home with bold wallpaper or fabric”.